Whether it’s in an office space, home, warehouse, supermarket, corridor, school, hospital, or even in a metro station, ample lighting is always a very important factor to consider. In such cases, finding a lighting fixture that’s more efficient, powerful, durable and brighter can be quite a hassle; not to mention the expenses that would be involved in setting up a new lighting system. 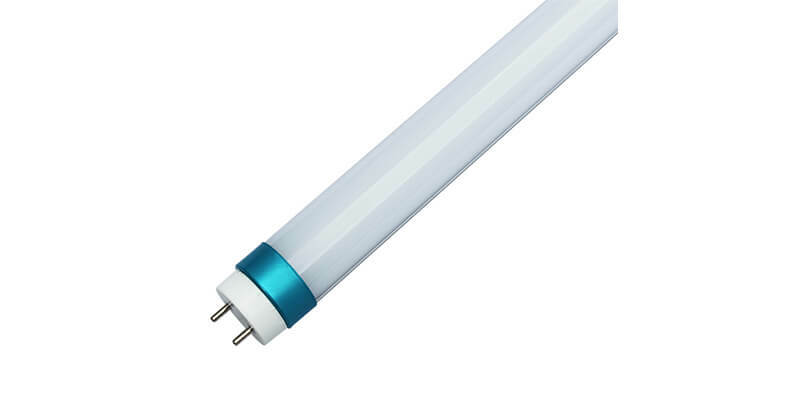 Luckily, if you’ve been using old T8 fluorescent tubes, we have an even better alternative that doesn’t require a lot of time or money to switch to. 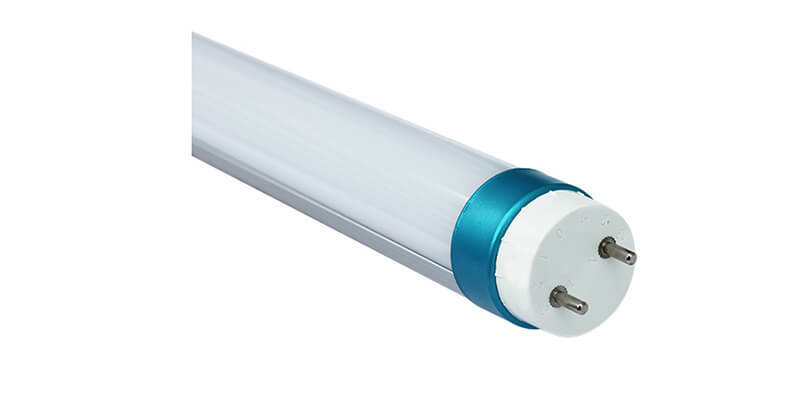 The ShineLong T8 Led Tube Light is exactly what you need! 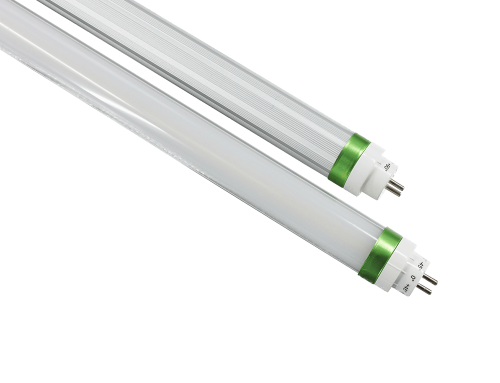 We designed these tubes with the T8 Fluorescent in mind. 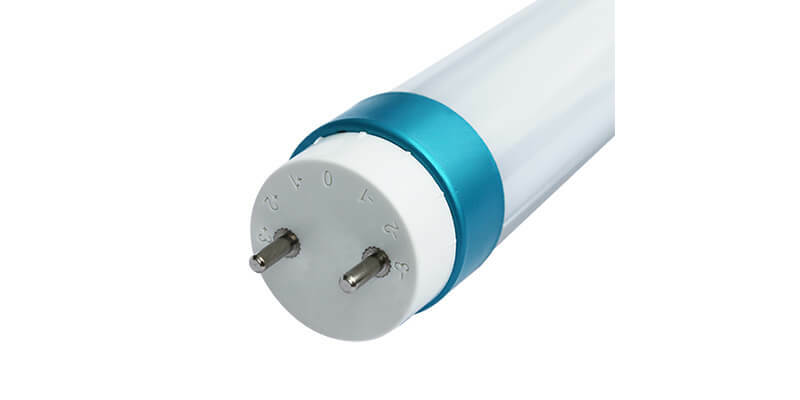 Our primary goal was to create a better lighting fixture that could comfortably replace old and outdated T8 tube lights. Our tube lights are very special; not only in performance but also in efficiency. 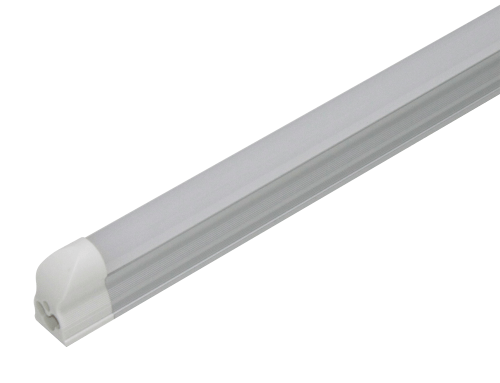 One of the main benefits of switching to ShineLong T8 Led Tube Light fixtures is that you get to save up to 90% in power costs. 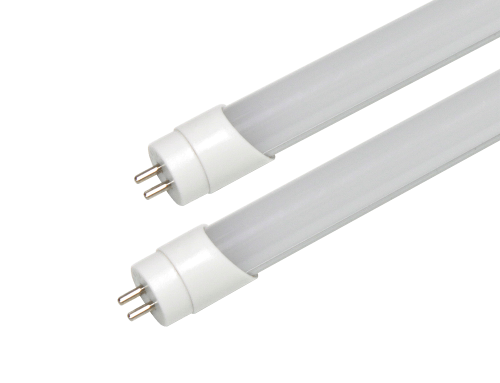 That’s because these tubes operate at a 140~150lm/W energy-efficiency hence making them impressively better than standard T8 fluorescents. 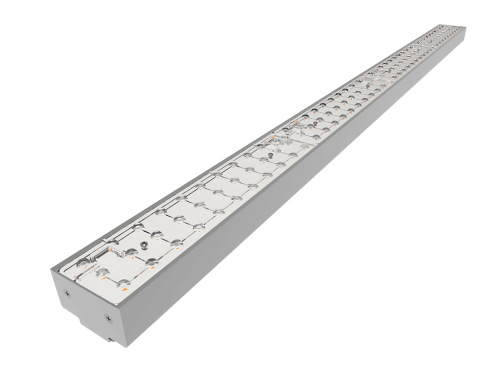 This benefit – coupled with the fact that our LED tubes don’t require any additional wiring – means that you get to save a lot of cash in the process. 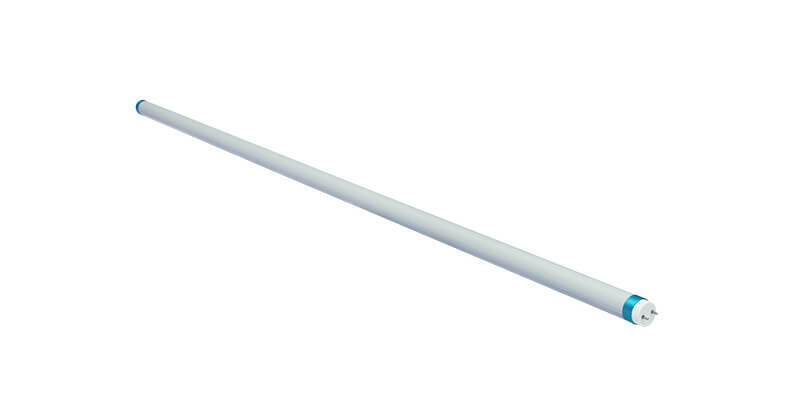 Moreover, our T8 LED tube lights to come with a 7-year warranty and can last for over 70,000 hours. These tubes are also very eco-friendly, fully tested, and have certifications from global authorities including CE, RoHS, ERP, SAA, and TUV. Due to their strong casing and proper insulation, you won’t have to worry about damages, breakdowns, or replacement needs. These are just a few of the many reasons why you should switch to ShineLong Expert T8 LED tube lights. Contact us today to get you 100% FREE quote and amazing deals.